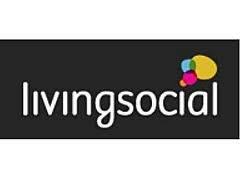 FREE food coupon! Hurry over here to print a coupon for a completely FREE package of any Beyond Meat product! These meatless products can be found at Whole Foods in the freezer and refrigerated section. 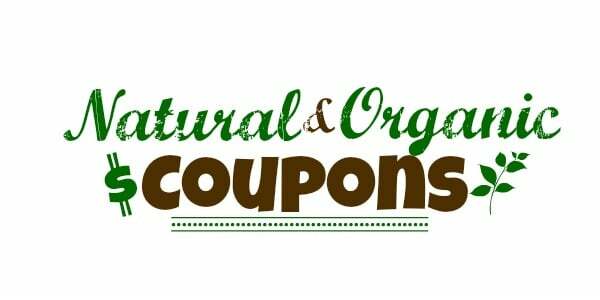 Here’s a new $1.20 off any 3 Ella’s Kitchen products coupon! 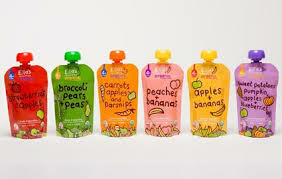 These organic baby food pouches often go on sale for around a dollar at most stores, so it should make for a great deal! Wow, here’s a high-value $1.50 off any 2 EcoTools bath products coupon that makes for some cheap bath poufs at Walmart! 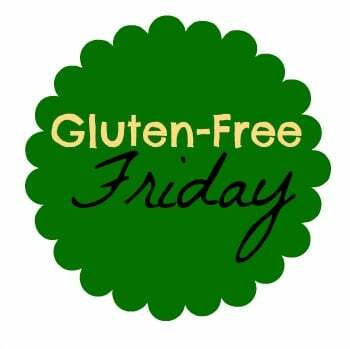 Other stores like Target, Meijer, Whole Foods and the drug stores more also sell these products. Yay! 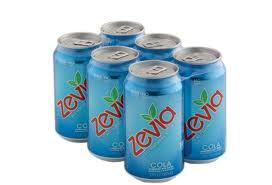 Here’s a new high-value $2 off any Zevia 6-pack coupon! Use it at Kroger to get a 6-pack of this stevia-flavored soda for just $.34! Wow! 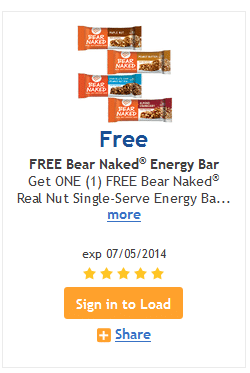 Today only, load a coupon for a FREE Bear Naked Energy bar to your Kroger card! You’ll have through 7/5 to redeem it. Just go here to clip the coupon. 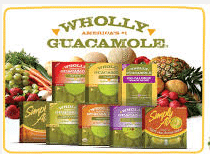 If you are looking for a deal on guacamole, be sure to print these high-value coupons! 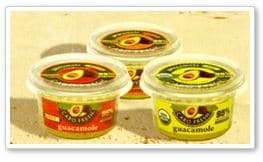 All three of these brands carry organic varieties.